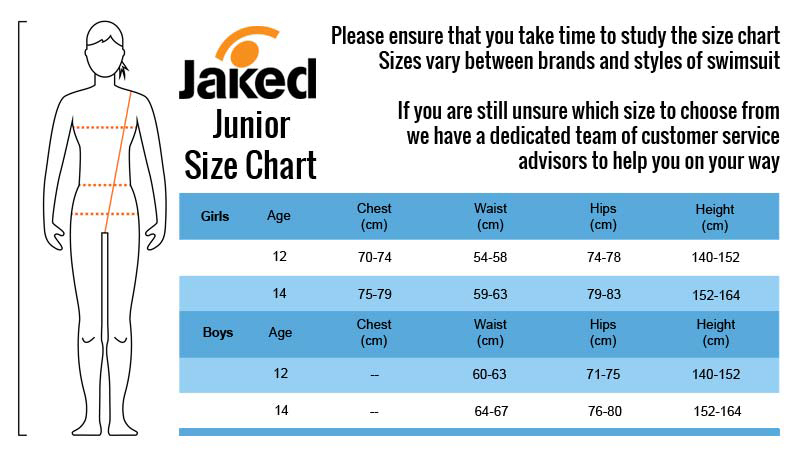 The junior J Alpha black openback kneesuit from Jaked offers excellent levels of performance at an affordable price thanks to its hydrophobic treatment, seam structure and material composition. Constructed from a blend of polyamide and elastane, the J Alpha provides a comfortable and durable fit with moderate levels of compression. The J Alpha has been treated with a hydrophobic coating that reduces the drag in the water, really helping you to swim with little resistance. The seams have been joined using a 4 needle ultra flatlock method that makes them highly durable and comfortable on the skin. The contrasting colour of the stitches makes the J Alpha look and feel great. The junior J Alpha black openback kneesuit from Jaked offers excellent levels of performance at an affordable price thanks to its hydrophobic treatment, seam structure and material composition. Constructed from a blend of polyamide and elastane, the J Alpha provides a comfortable and durable fit with moderate levels of compression. The J Alpha has been treated with a hydrophobic coating that reduces the drag in the water, really helping you to swim with little resistance.